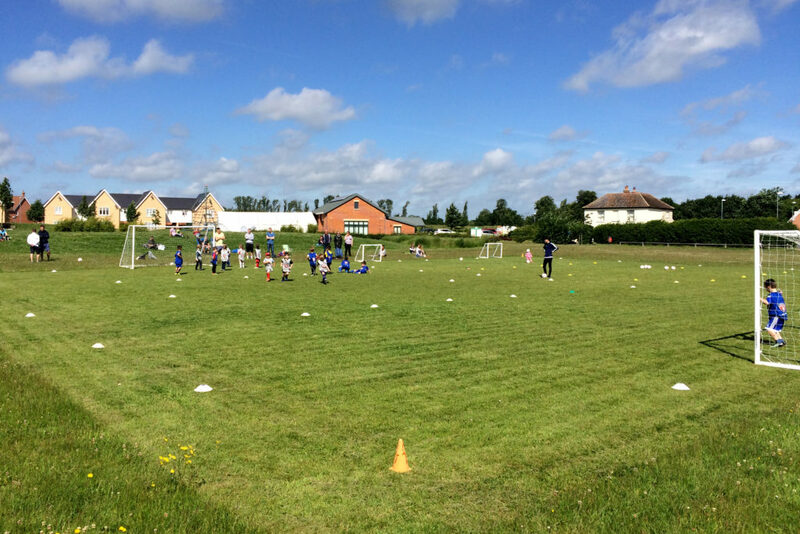 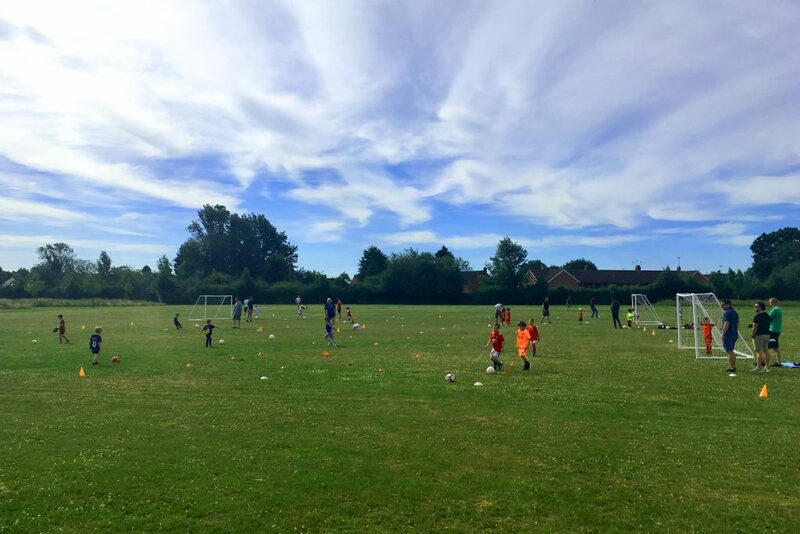 We currently run kids’ football coaching sessions at two venues on the Essex & Suffolk border near Colchester. 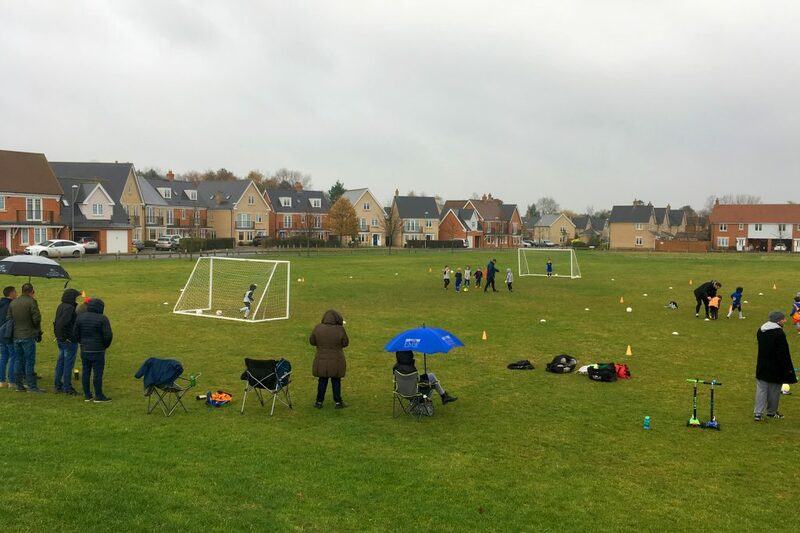 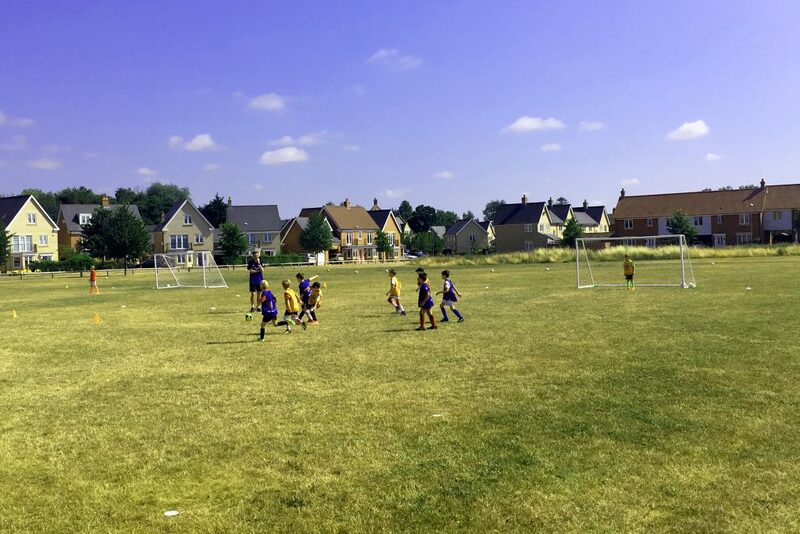 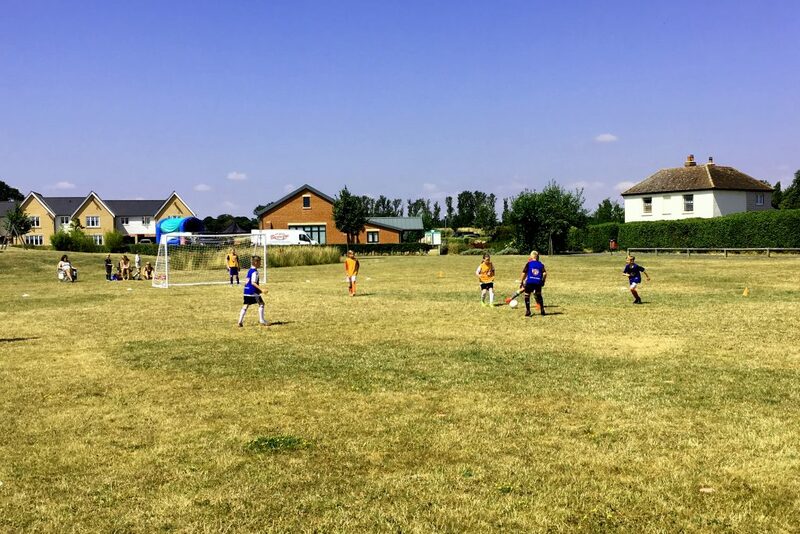 During the spring and summer, our Saturday Club takes place at Jubilee Field, Tile House Lane in Great Horkesley. 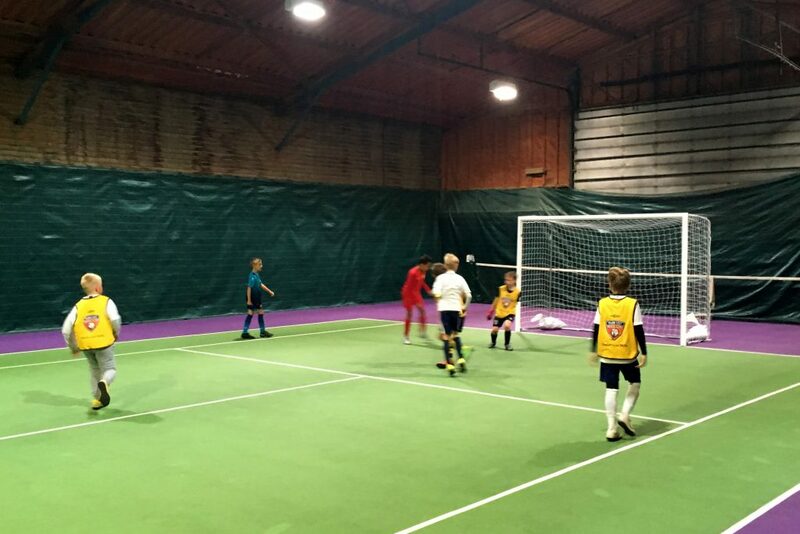 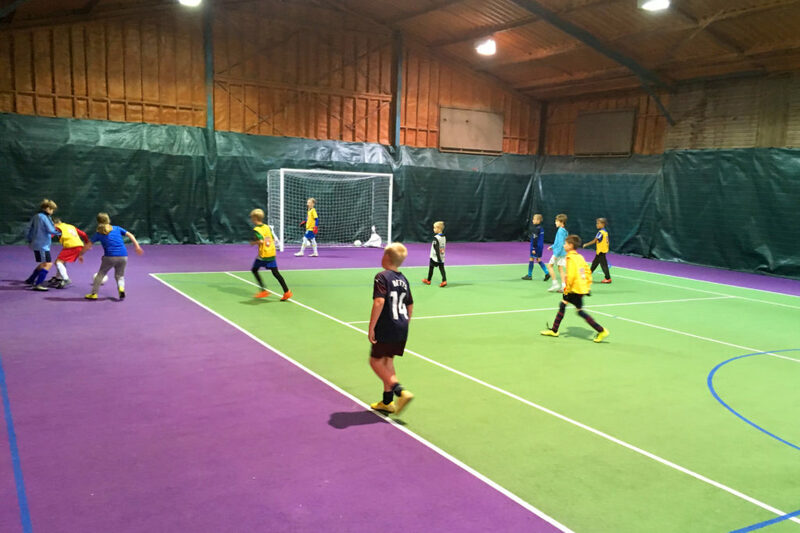 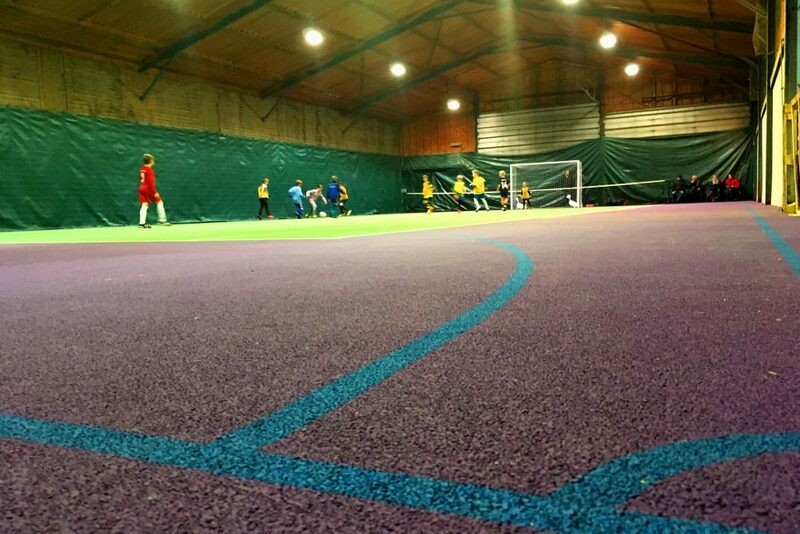 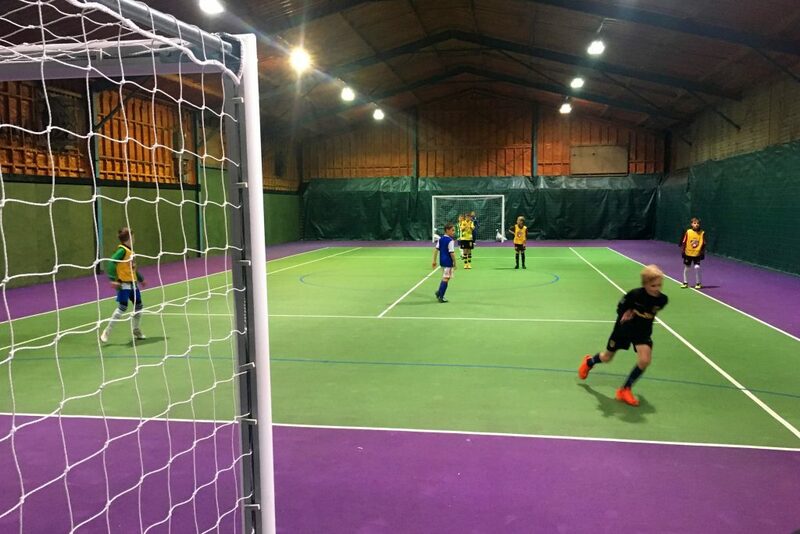 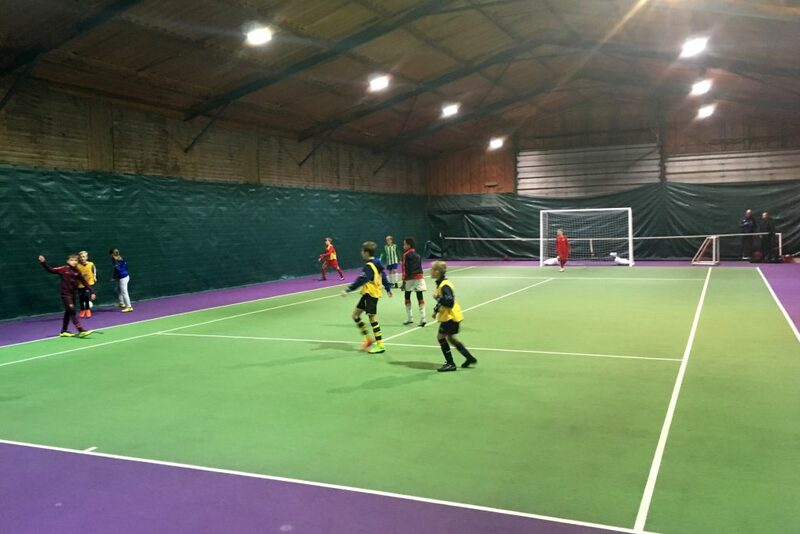 And in the winter months, we go indoors to our Futsal court at Newton’s Farm in Wissington.